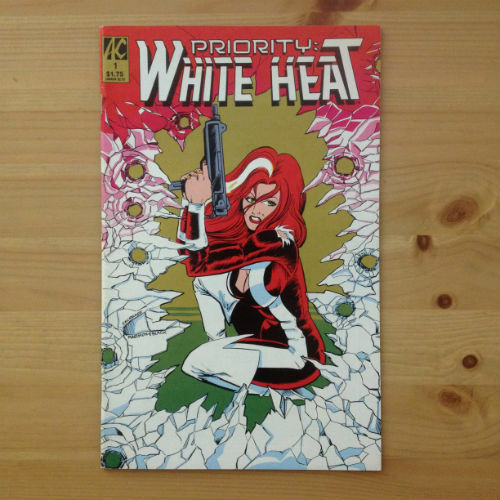 AC Comics - Priority : White Heat #1 - N.O.D. 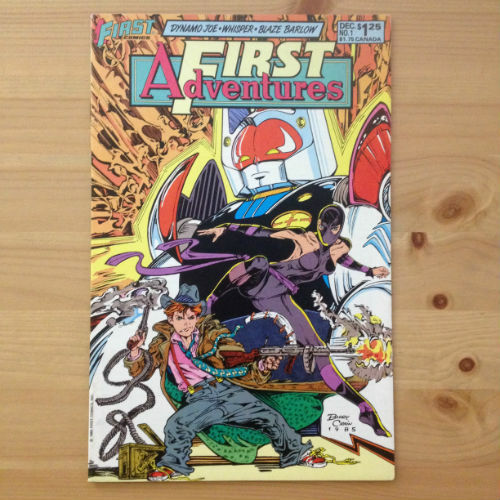 1First Comics - First Adventures #1 - N.O.D. 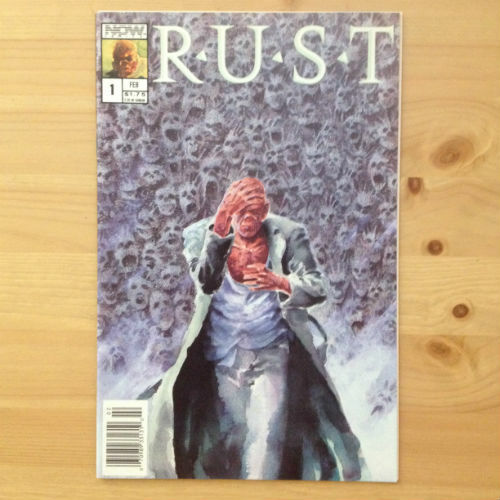 Now Comics - Rust #1 - N.O.D. The Heavy Machete, as its name suggests, is one of the heaviest models in our lineup. The stout 1055 carbon blade widens toward the tip for maximum cutting and chopping power.